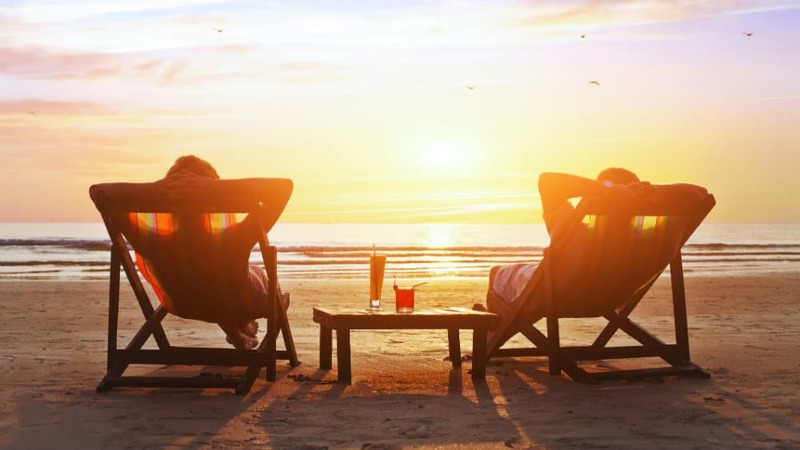 Could these high-growth small-caps help you achieve your ISA millionaire goal? Last week, I wrote an article that covered the top stocks owned by ISA millionaires. The stocks listed were all FTSE 100 companies, showing that ISA millionaires had a preference for keeping things simple. While I think this is a sensible strategy, I’m also not against adding a little small-cap exposure to an ISA in an attempt to boost capital gains. Obviously, smaller companies are riskier than large companies, so you don’t want to be overexposed. However, a small allocation to high-growth companies could be rewarding over the long term and potentially get you to ISA millionaire status faster. With that in mind, here are two exciting high-growth small-caps to consider. £160m market cap Alpha FX (LSE: AFX) is a UK-based foreign exchange service provider that focuses on managing exchange-rate risk for UK companies that trade internationally. The firm is relatively new to the stock market, only floating on the AIM market in April last year. But don’t let that put you off. The company has enjoyed strong revenue and profit growth in recent years, and this morning’s FY2017 full-year results demonstrate significant further progress. For the year ending 31 December, Alpha recorded revenue growth of 60% to £13.5m, with underlying operating profit surging 55% to £6.8m. Underlying basic earnings per share climbed 31% to 17.5p (vs the consensus estimate of 16.1p) and the board recommended a final dividend of 3.4p per share, taking the full-year payout to 4.9p. The group finished the year with a cash pile of £13.1m, up from £7.6m last year. The growth story looks exciting here, in my opinion. Alpha increased its client numbers by 39% in 2017, yet stated today that it has only penetrated a “small proportion” of its addressable market. Going forward, the group plans to continue attracting corporate clients in the UK as well as expanding to the institutional and overseas markets, which leads me to believe there is significant growth potential ahead. Alpha shares currently trade on a forward P/E of 26 times estimated FY2018 earnings, a valuation that looks reasonable to me, given the company’s momentum. The stock is up 6% today, but I think there could be plenty more gains to come from this exciting small-cap company. Another small-cap that is growing at an incredible rate, and a stock that I own myself, is K3 Capital (LSE: K3C). The £130m market cap company is a business sales and brokerage one with operations throughout the UK. K3C shares have doubled in price over the last six months, but I believe they can keep moving higher in the medium-to-long term. A trading update at the beginning of March was bullish, with management stating that group performance had been strong since interim results were released in mid-January. The company advised that it is trading “substantially ahead” of management’s expectations for the year ending 31 May 2018 and that it expects full-year revenue to climb around 50%. Unfortunately, after a 40% share price rise over the last month, K3C shares no longer offer the value they did earlier in the year. The forward P/E is now around 31, which reduces the margin for error. I say stick this one on your watchlist and keep a close eye on it. It could be a good stock to buy on a pullback. Edward Sheldon owns shares in K3 Capital. The Motley Fool UK has no position in any of the shares mentioned. Views expressed on the companies mentioned in this article are those of the writer and therefore may differ from the official recommendations we make in our subscription services such as Share Advisor, Hidden Winners and Pro. Here at The Motley Fool we believe that considering a diverse range of insights makes us better investors.